Who’s making that whistling noise as he saunters into the Tekken arena? It’s The Walking Dead’s Negan, readying Lucille to bash the other fighters. The seventh chapter in the long-running fighting game series was released in February of 2017, and since then has been periodically updated with new characters via “seasons” of DLC content. Negan has arrived to wrap up the second season along with Julia Chang. Previously, Anna Williams and Lei Wulong were added to Tekken 7 in September, followed by Craig Marduk and Armor King before Christmas. 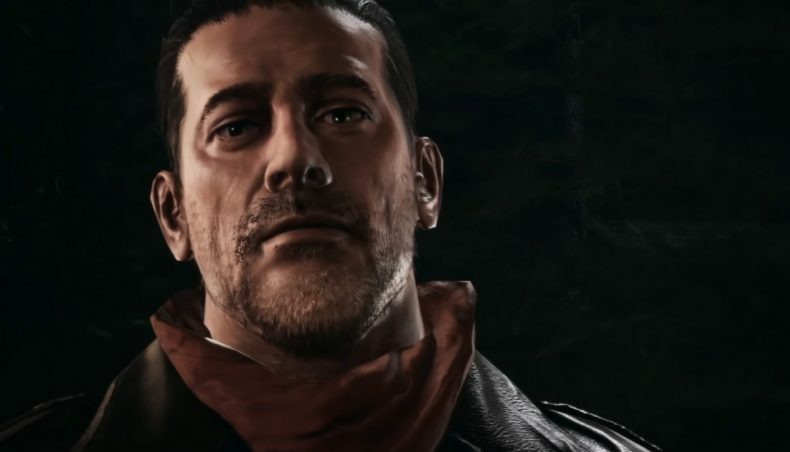 Bandai Namco elected to use TV Show Negan, not Comic Negan, which means the in-game model bears the likeness of Jeffrey Dean Morgan. IMDB says it’s actually Morgan providing his voice, and though we can’t confirm it 100%, we don’t see why it wouldn’t be. On February 28 we will all be Negan as he joins the Tekken universe. He costs $7.99 to add to the game, while Julia costs $5.99.